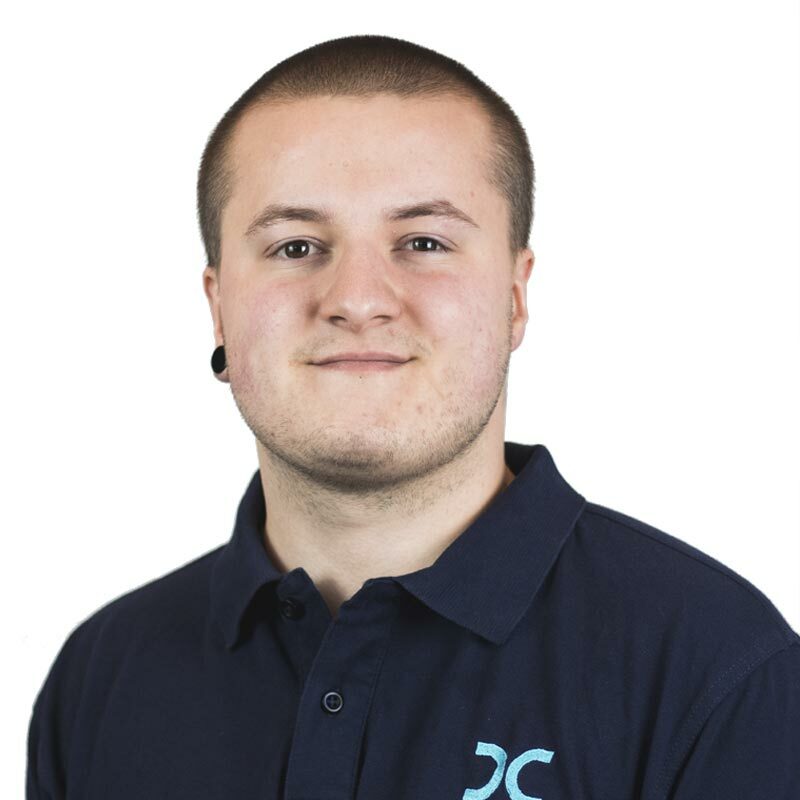 Hal joined Dragonfly Consulting as an Acoustic Technician in December 2018 after graduating from Birmingham City University in the summer, with a Bachelor of Science (Hons) in Music Technology. Hal has spent his university career in recording studios in the UK and abroad, which, along with designing a concert venue for a university module, cemented his understanding of the significance of acoustic treatments and noise control. In his spare time Hal enjoys playing guitar and recording and mixing music.